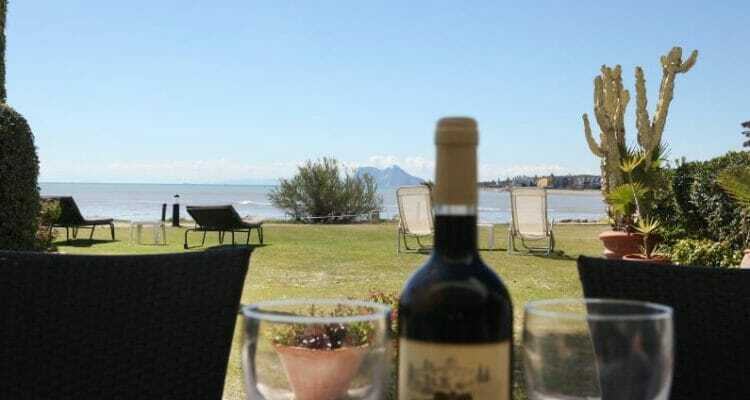 These statistics show the supply and demand for holiday accommodation in June 2018 both nationwide and in Andalusia. More than 12.2 million overnight stays are great news for property owners interested in short term lets. This is slightly down on last year, but still shows strong demand. 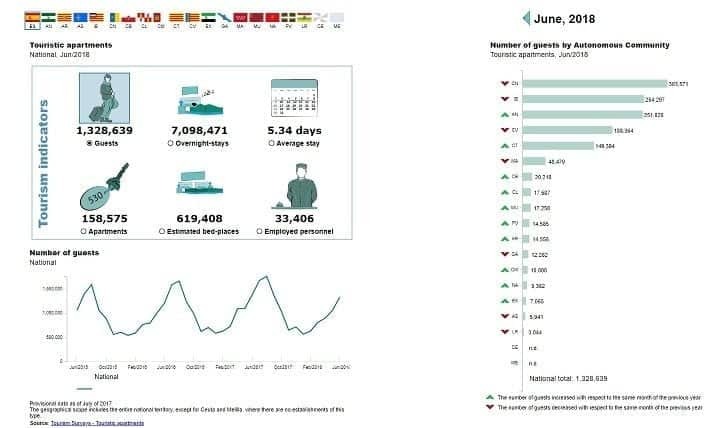 Figures may be marginally lower for several reasons including staff strikes at airlines and the heat wave which is affecting many countries this year. 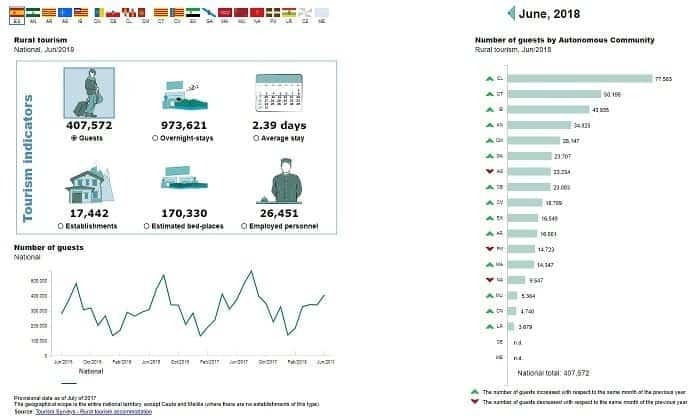 Overnight stays in tourist apartments decreased by 8.1% in June. Those of residents decreased by 5.2% and those of non-residents by 9.0%. The average stay was reduced by 4.8% compared to June 2017, standing at 5.3 overnight stays per traveler. In June, 37.9% of the places offered by the tourist apartments were occupied, 7.1% less than in the same month of 2017. The occupancy rate by beds on weekends stood at 41.2% , with a decrease of 5.8%. These figures are further broken down into Resident and Non resident occupancy of accommodation. Overnight stays of residents decreased by 0.3 % and non-residents 6.0%. The average stay is 4.3 overnight stays per traveler. During the first quarter of 2018, overnight stays decreased by 2.9% with respect to the same period in the previous year. 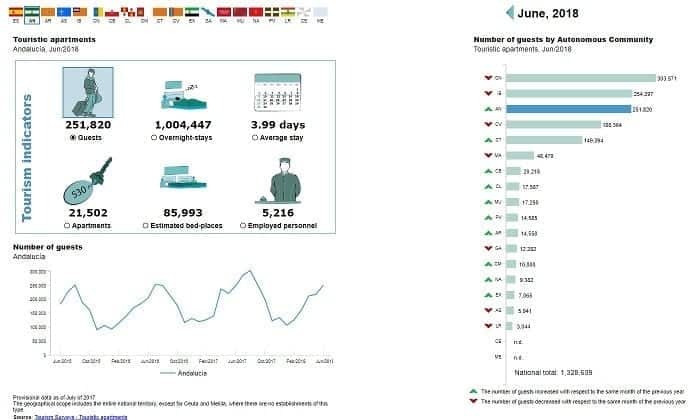 Visitors to Andalusia – both Residents in Spain and Non Residents in Spain showed healthy figures in June 2018, up year on year to those of 2017. 2018 has been a success for many owners who offer short term lets. 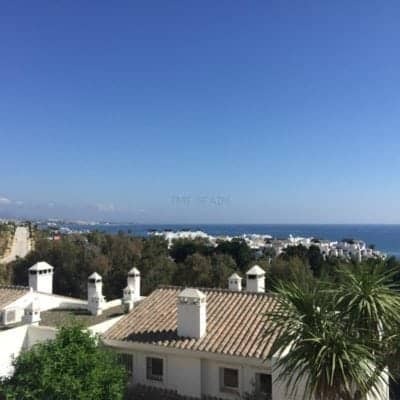 It goes without saying that our advice when buying a property is to also take into account the short term holiday market and depending on where you buy your investment property, also consider the business community who make overnight stays for business purposes. 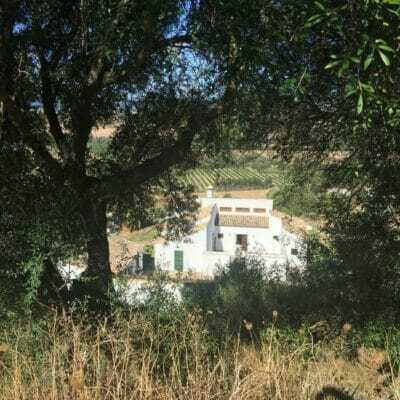 Statistically, the Spanish National Statistics Institute looks at 2 categories that affect ordinary small investors: Tourist Accommodation which is coastal usually – for example Sotogrande, and the rural sector, such as Jimena de la Frontera. Contact us to buy or sell properties. We also offer long term lets for rental. 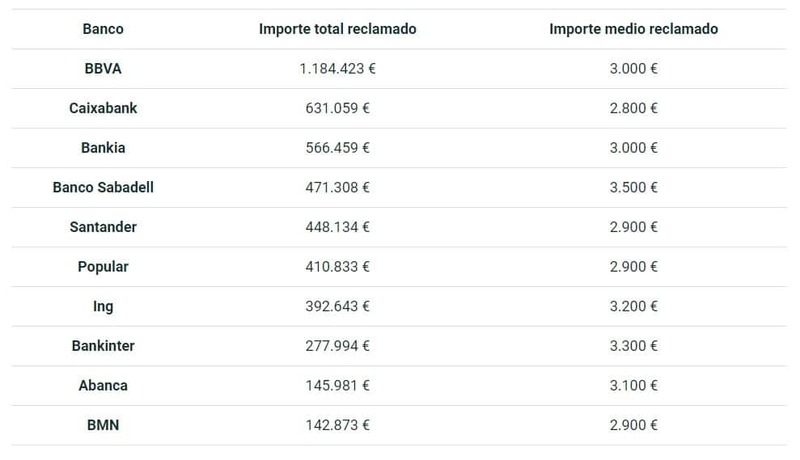 These are the official figures released by the Spanish National Statistics Office with reference to the Property Market in Spain. Sales nationwide account for 93,366. 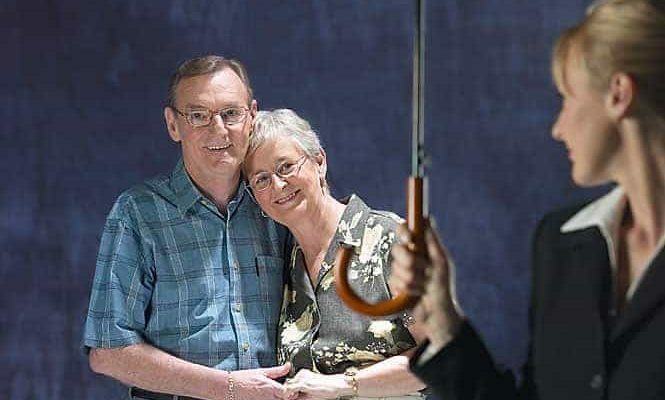 The property boom has settled down with many of the bargains now snapped up. 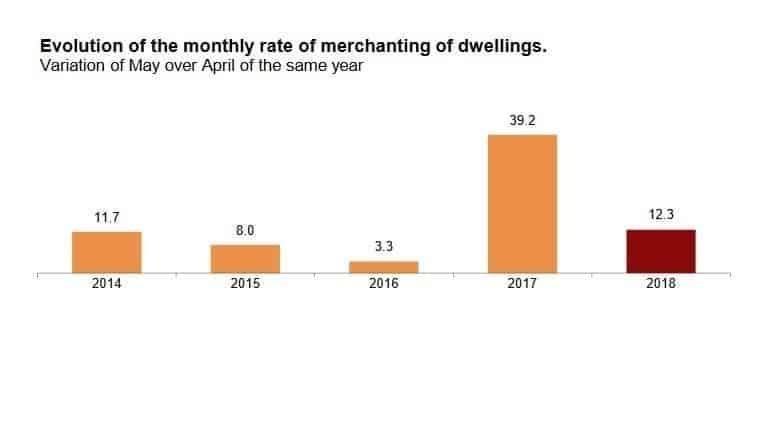 Traditionally May is a popular month for buying and selling of properties so these figures are indicative of a slowly re-emerging market where the distressed sales are now dissipating. There are still bargains to be had, but fewer than the same time last year. These figures reflect that reality. 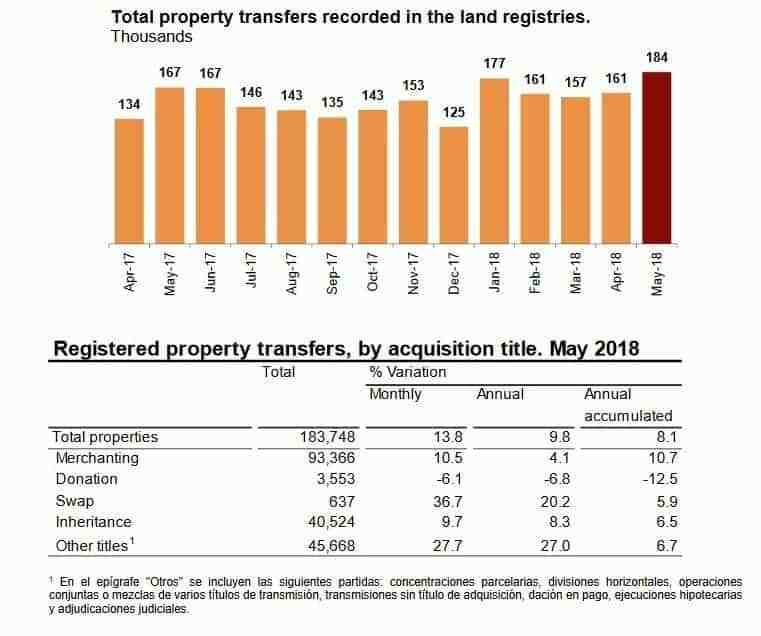 In Andalusia in May 2018, a total of 32,761 property titles changed hands. This shows an increase of almost 20% which is double the national average. It is important to note that not all of these were property sales. Conveyance sales also showed an increase year on year in Andalusia of almost 5% with 47,177 properties acquired by notarised title deeds. 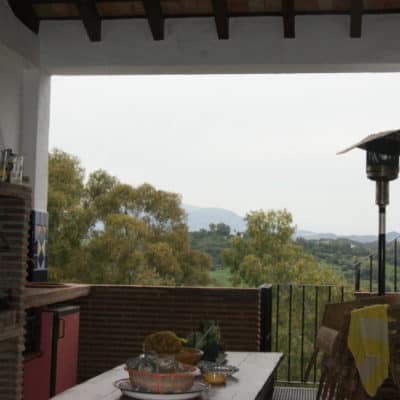 As can be seen from the tables below, 5,261 rustic residences changed hands as well as 17,104 urban homes in the autonomous community of Andalusia. Of these, 2,145 rural properties were bought and sold compared to 14,925 urban dwellings. 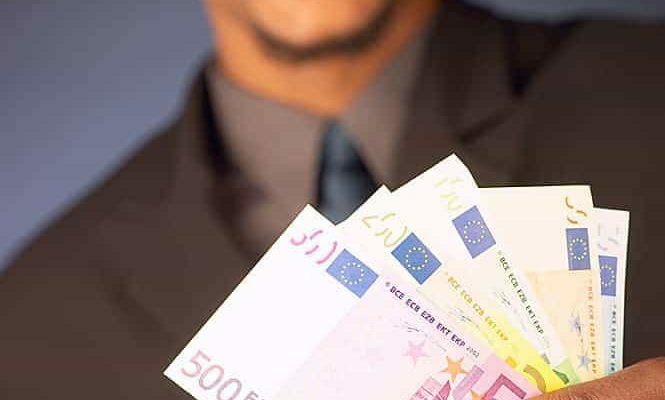 the Inheritance Laws changed in Andalusia with more generous allowances based on personal income. this could well account for the higher than habitual number of beneficiaries claiming their inheritance. 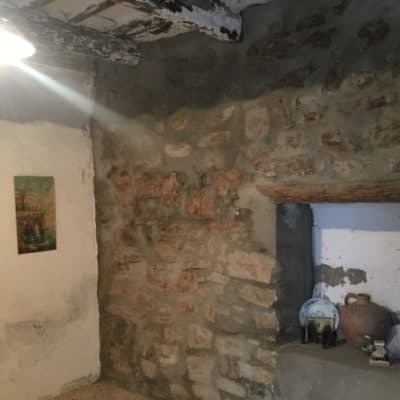 In previous years it has not always been worthwhile paying the taxes levied against the bequeathed property. Roughly 25% of the conveyances have been bequests compared to purchases. 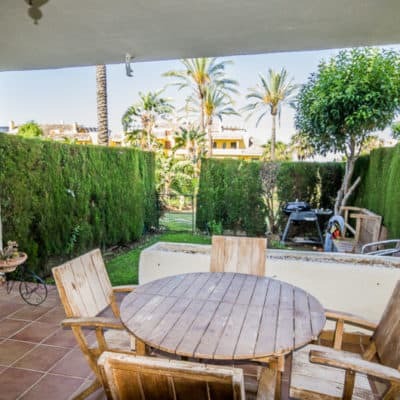 In summary, sales of properties in Andalusia are continuing at a relaxed pace and have fallen off slightly from the same time last year as a probable result of bargain properties being scooped up. 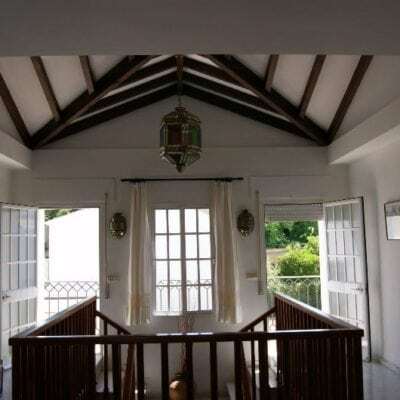 there are still bargains out there, especially in rural areas where properties with minor reforms required could yield great deals in the short to medium term. 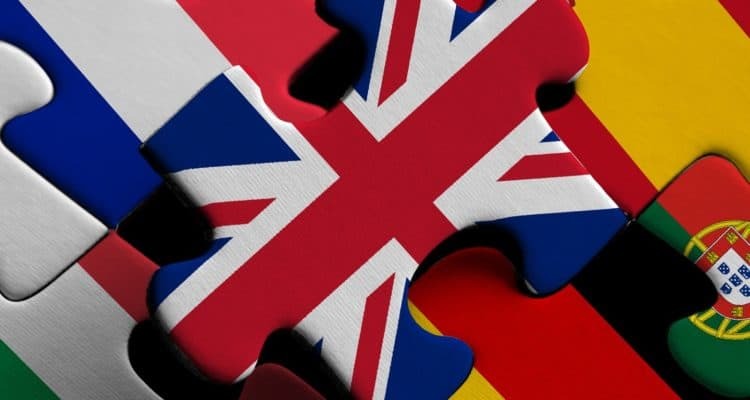 In brief, Brexit talks pivot around sequencing which creates a barrier to any bilateral agreements before withdrawal and the key principles identified in the withdrawal agreement. All sides agree that protection of individuals is crucial and that many EU Citizens live in Britain. Plus, many Britons live in other EU countries. This is reassuring yet very little real progress has been made. In the absence of real progress, life continues as normal. April 5th 2017 a resolution was passed. This was updated a year later. But, in truth, it is more of the same. Below is an abbreviated summary. An overwhelming majority of the house (516 votes in favour, 133 against, with 50 abstentions) adopted a resolution officially laying down the European Parliament’s key principles and conditions for its approval of the UK’s withdrawal agreement. Any such agreement at the end of UK-EU negotiations will need to win the approval of the European Parliament. Recognises that the unique position of and the special circumstances confronting the island of Ireland must be addressed in the withdrawal agreement; urges that all means and measures consistent with European Union law and the 1998 Good Friday Agreement be used to mitigate the effects of the United Kingdom’s withdrawal on the border between Ireland and Northern Ireland; insists in that context on the absolute need to ensure continuity and stability of the Northern Ireland peace process and to do everything possible to avoid a hardening of the border. 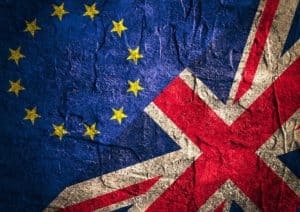 The Resolution of 9th March 2018 reiterates the importance of securing equal and fair treatment for EU citizens living in the UK and British citizens living in the EU and restates points above. Everything else to date is mere puff, but with all parties committed to Natural Justice and Fairness there is every expectation that properties and ability to reside in other EU countries will remain protected. Now’s the Time to Buy . . . The Property Market is moving again. The number of mortgages taken out in January this year is up 9.2% on the same month in 2017 and the amount borrowed has gone up by 7.9%. These are the latest figures from the Spanish Statistical Institute (INE) published Thursday 22nd April and they paint a very confident picture. 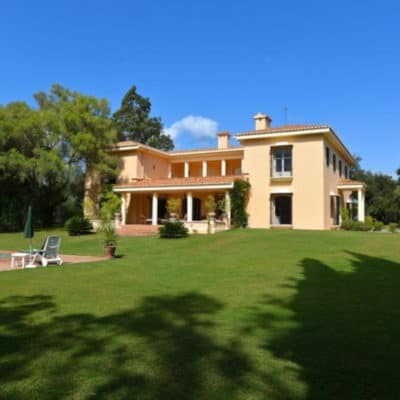 Mortgages for property in Sotogrande tend to be around 70% of the asking price for non-residents and can be as high as 80% for residents. 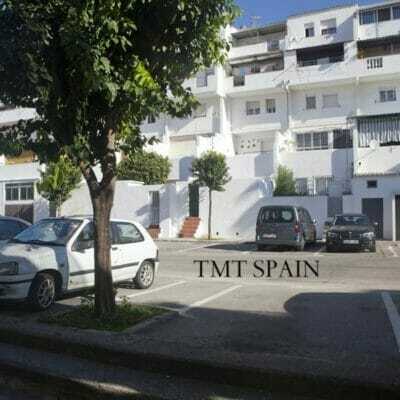 The same is true inland in the villages like Jimena de la Frontera and Gaucin. Prepare yourselves; the best bargains are getting mopped up fast. 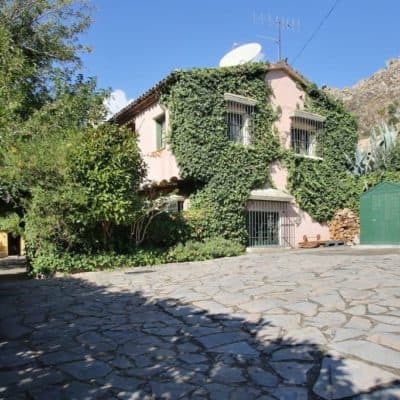 We have just sold a property in Jimena which was bought for 70,000€ cash. The lawyer had to tell the Buyer that this was lower than the price the Hacienda calculated as the ‘Real Price’. The Buyer paid the 8% tax on the Title Deed Price and chose to wait until the Tax Authorities calculate the shortfall. (Which they will). 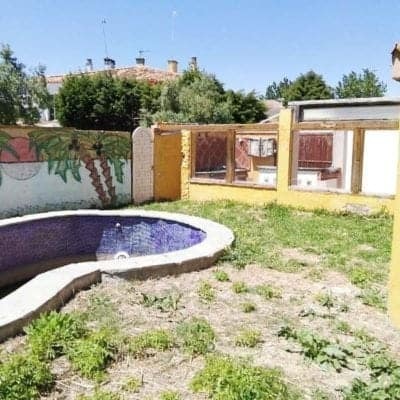 This will add another 3,200€ because the government says the property is really worth 110,000€. Still A Buyer’s Market . . .
Properties are out there. So, too, are mortgages: fixed rate and variable for long and short to medium term investments. Cash buyers can complete quicker which can give more negotiating ‘clout’, but those buying with mortgages can also put in a ‘cheeky’ offer. In this sense, it is still a buyer’s market. But, to quote Bob Dylan, ‘the times they are a changing’. It looks like Sellers who can afford to sit and wait a year or 18 months before putting their property up for sale should get a better price. So, our advice? Buy now. 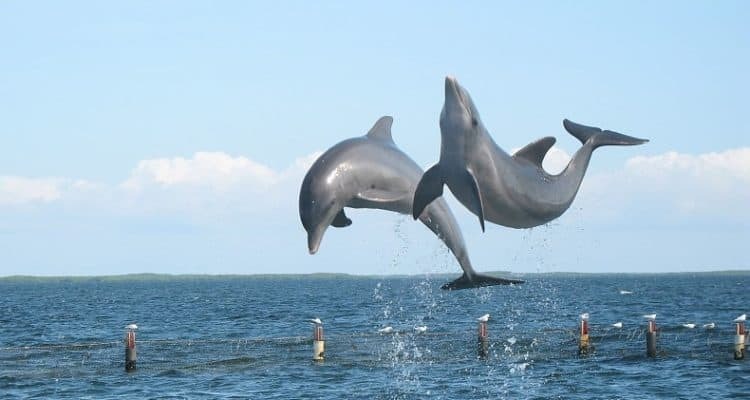 Both Residents and non-residents alike enjoy coming to Andalusia with its rich diversity and sunny weather. 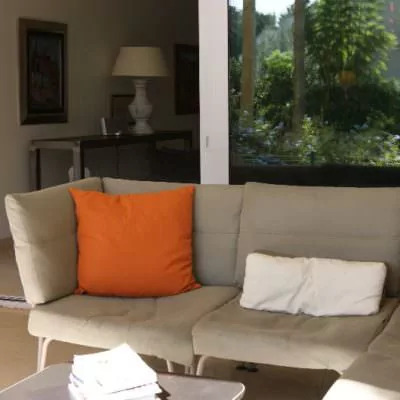 Be it hotels or privately owned properties in Coastal or Rural areas, statistics from the Spanish Statistics Institute, (INE), show Andalusia is popular all year round. 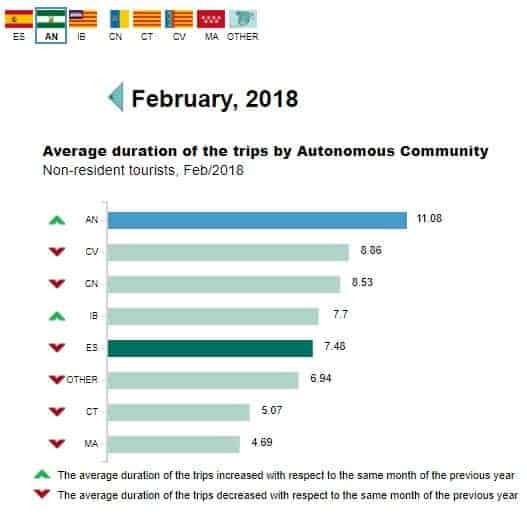 As you can see from the infographics for February 2018, visits to Andalusia from abroad were up on the same time last year, at 11.08 days. 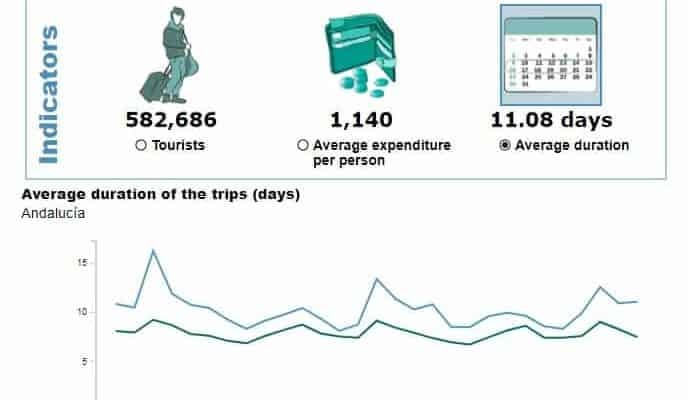 582,686 tourists spent an average 1,140 euros over their stay. 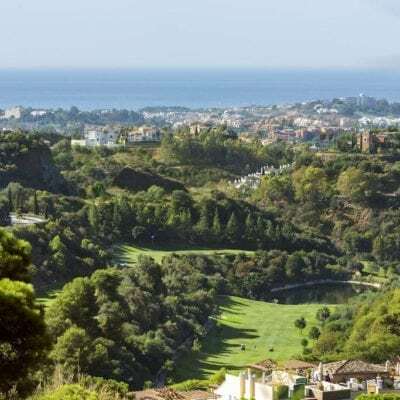 Andalusia has an annual growth rate for the hotel sector of 3.99% compared to 5.44% annually, according to data released in Feb 2018 by the INE. The average daily rack rate is calculated at 65.83 euros, with revenue per room availability at 35.07 euros. This is up by 1.64%. Of this, the highest growth has been in one-star Hotels, (10.74%) and one-star Guesthouses (12.17%). It seems people want to stay longer and for less money. This indicates good returns in under exploited markets such as rural properties inland. As the infographic illustrates, there were 17,078 apartments, which is up compared year on year to the same month of 2017. As you’d expect the estimated figure for bed places was also up on last year at 65,941. The number of guests was down at 127,913 but the number of nights they were staying showed an increase at 4.2 days on average. 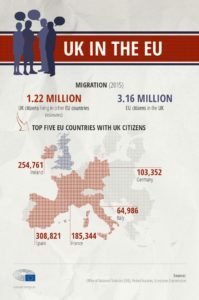 Nationally, the largest number of non-resident visitors was the UK, followed by Germany. Rural Tourism figures were a little down on last year, with 16,377 guests staying on average 2.24 days. Estimated bed places and apartment availability was up. 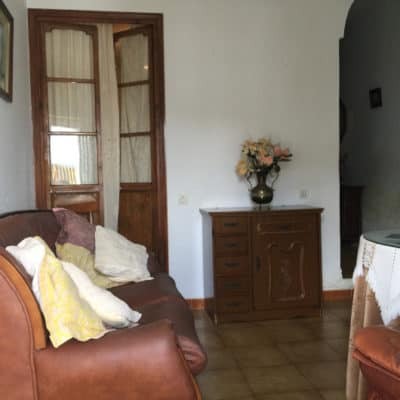 Average cost was 139.63 euros, or approx 33.25 euros per night. 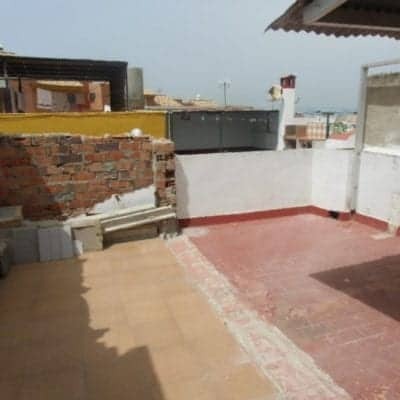 This offers very good returns in relation to the buying price of these properties. 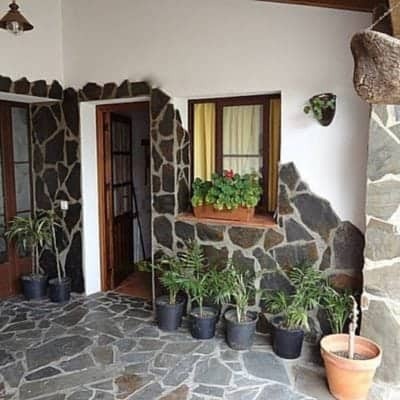 Registration as Casa Rural means the person registered as owner or manager can offer touristic pursuits – guided tours, cookery classes, etc, whilst the Vivienda Rural can only offer accommodation, not activities as well. And only for a finite number of days, not all year round, unlike the Casa Rurales. Even so, this equates to being able to rent it out almost every weekend. 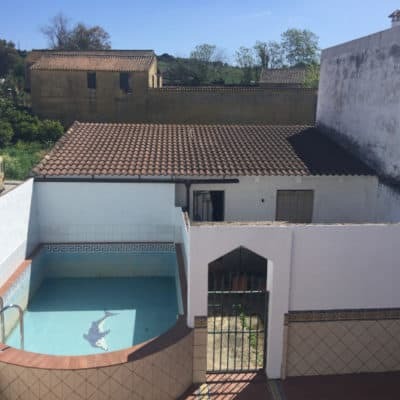 Also, if you get a holiday-maker who wants to stay for longer, you can put them on a different letting contract and this lease does not count as part of the weeks per year. There are some great rural properties out there, at prices below what they should be. There are also commercial outlets with accommodation that can be turned into very attractive propositions for the holiday maker market. 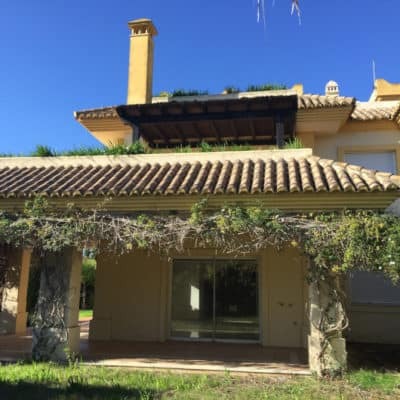 Get in touch with us now and we can organise a no obligation tour of some of the rural areas and visits to various properties that are on the market at terrific value. The average set-up costs for a mortgage is around 3,000€ to 4,000€ depending on the amount borrowed. This is roughly broken down into a tax on notarised documents (AJD), notary fees, administration fees, land registry fees, stamp duty and copies of the notarised document. Back in December 2015 a leading case paved the way for people with mortgages to claim back the costs that they had been forced to pay. The Court decreed that mortgage lenders do not have the right to decide these should be paid for by the other party. It stated such costs should be shared but did not go on to stipulate percentages. The implication was that it should be an even split at least. This led to claims against mortgage lenders and the flood gates opened. The Law Courts are always busy, and the last thing needed was additional workloads. Having said which, many judges in Autonomous Communities seemed to champion the little man, striking out clauses they deemed Unfair Terms and forcing the mortgage lenders to pay back what they had charged plus legal expenses of the claimants. All has now changed again. On February 28th 2018, the Plenary of the First Chamber of the Supreme Court deliberated and decided two appeals in favour of the mortgage lenders. The Obiter Dictum, or wider generalisation to be taken from this, is that the Transmissions Tax on Documented Legal Acts (AJD) must normally be paid by the client, while the stamp duty on the notarial documents will be paid by both parties. Costs of copies of the mortgage will be borne by the party who requests them. 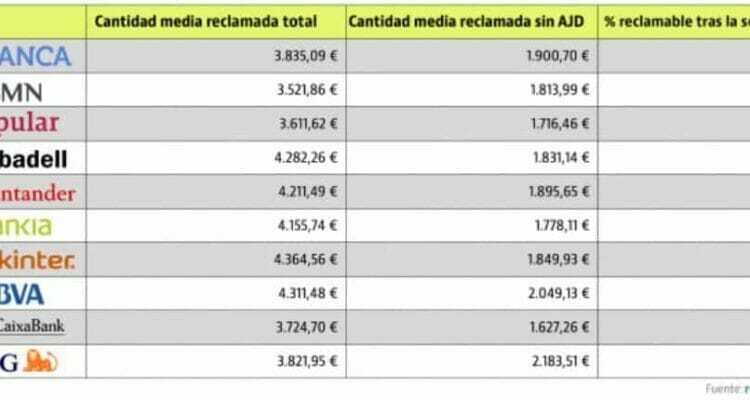 In Andalusia the AJD is 1.5%. this leaves notary fees, administration fees and land registry fees up for grabs. The Court’s judgment is based on a Statutory Regulation that says the loanee is the one who pays the tax and as a result the party mortgaging their home, the mortgagor, is liable. The full court decision has yet to be published, but as it stands, without the in-depth analysis of the Court’s findings, the court has used a Regulation to serve as a magic wand to restore order and quell rebellion. But a Regulation has less legislative force than a Statute conferred by Act of Parliament and is not of universal application. It wields the equivalent force of a statutory instrument. A Supreme Court decision ‘trumps’ that of a lower Court. But, provincial courts in Autonomous Regions have consistently ruled in favour of the mortgagor since the leading case in December 2015. Until there is legal certainty, this political duel looks likely to continue. Let’s see what the Judgment proclaims when it is published in the next few days.